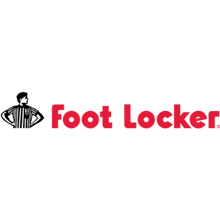 Foot Locker, clothing store, listed under "Clothing Stores" category, is located at Shop 206 Stockland Wetherill Park 561-583 Polding Street Wetherill Park NSW, 2164, Australia and can be reached by 0297650100 phone number. Foot Locker has currently 0 reviews. Browse all Clothing Stores in Wetherill Park NSW.